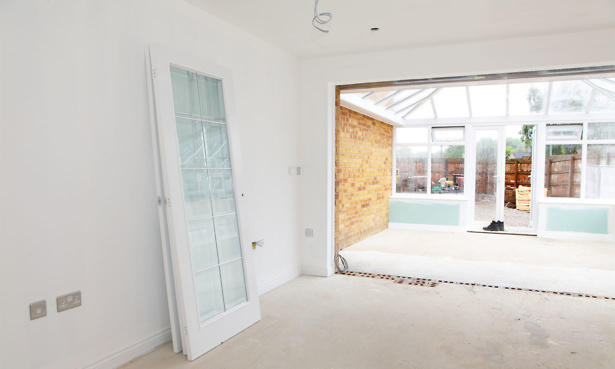 A leaking roof, faulty doors and a chilly interior aren’t exactly the qualities that most people have in mind when dreaming of a new conservatory. But these are the top three most common faults, according to our latest study. In March this year, we asked 118 Which? members about their new conservatories and orangeries and whether they had experienced any problems with them in the past five years. Half of the people we spoke to had experienced issues, ranging from condensation to scratched glass and everything in between. Of those who had a problem, 42% reported a leaking roof, making it the top annoyance. We only surveyed a small number of people, but it does give an idea of the types of problems to look out for if you are planning on having your own conservatory installed. Read on to find out how to rectify your conservatory problems, and find out what your rights are if something goes wrong. 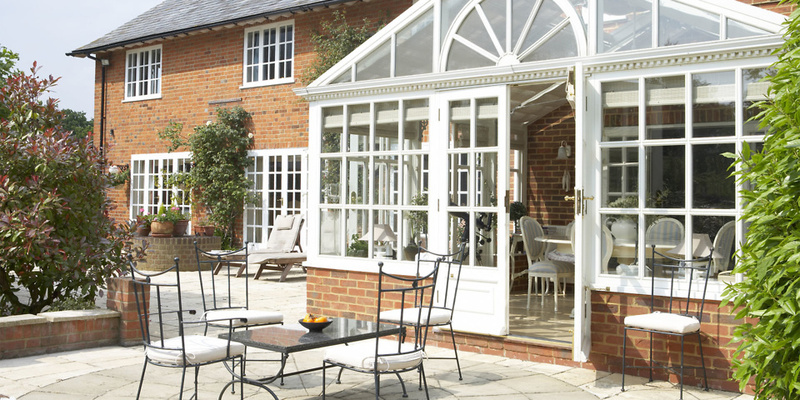 If you’d like a conservatory but don’t know where to start, visit our guide to conservatories and orangeries, which includes insider tips to help you avoid costly and annoying mistakes. We asked our members how they felt about three important aspects of their conservatory, to find out how often people have trouble with each area. For quality of build (sturdiness and whether there are any loose panes or cracks) a reassuring 53% of people said theirs is ‘excellent’, and 39% ‘good’. A further 8% gave it an average ‘fair’ rating. Happily, the vast majority of owners are very pleased with the quality of light in their conservatory. Half said it was ‘good’, and 45% ‘excellent’. Just five people rated theirs as ‘fair’, and one person as ‘poor’. Temperature can be a common problem with conservatories, so it’s not surprising that our conservatory-owning panel were less enthusiastic here. Only 11% thought theirs was ‘excellent’, and 43% said it was ‘good’. 33% rated their conservatory temperature ‘fair’, and 13 people said it was ‘poor’ or ‘very poor’. Make sure you avoid annoying niggles with your conservatory by visiting our page on common conservatory pitfalls. If you do get stuck with a problem, finding the solution and knowing what your rights are if it needs to be fixed will help make it less troublesome. If you discover a fault, the first step is to contact the company you purchased it from. Explain the issue clearly – making sure you put it in writing if you’ve spoken on the phone or in person – and consider including or sending any images and your proof of purchase. If you have a warranty or guarantee, it’s worth using it. If these have expired, or you didn’t get one when you bought your conservatory, you can still exercise your rights under the Consumer Rights Act, or its predecessor the Sale of Goods Act – retailers can’t ignore this statutory right. For more on your consumer rights, head to our page on how to complain if you’re unhappy with building work. 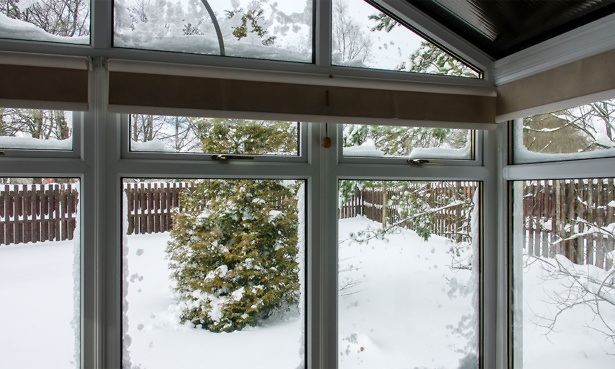 As conservatory walls are predominantly glass, some degree of heat loss is inevitable in the winter, but talk to your builder about trying to improve its insulation, or fitting underfloor heating. In the short term, you may be in need of an electric heater – you can pick up a Best Buy for as little as £30. Conversely, some conservatories can feel like a sauna, particularly if they are south-facing and pick up a lot of radiant heat from sunlight. You’ll need to look into improving its ventilation, or installing blinds or shutters, which should also remedy problems with glare. Blinds can be expensive, so you may also want to consider a ceiling fan as a cheaper option. These can cost as little as £50, although can also be as much as £200. Our page on conservatory interiors goes into more detail on heating and cooling your conservatory. Size A common regret is picking a conservatory that’s too small. If it’s going to be a simple garden room for growing plants, it can be smaller, but if you want to regularly use it as a living room, you’re likely to need more space. Connection to your home Do you want it to be an independent space for relaxing, or will you use it to extend your living space? Integrating it into your home will be pricey, but can have big rewards if you end up with a larger usable living area. Structure Some conservatories are made entirely of glass, while others have some brick walls or a tiled roof. Floor-to-ceiling glass will create a greenhouse effect, so these rooms are likely to have problems with temperature in the hottest and coldest months. Glass Consider using thermally efficient glass. It’s more expensive, but it helps keep a conservatory cool, usually with a special coating on the outside to reflect light. Materials Your conservatory’s construction materials will influence temperature, light and maintenance. It can be worth spending a little more to make sure that your conservatory’s going to be comfortable to use. For more on how to choose the right type of conservatory and materials for your lifestyle and budget, visit our page on conservatory types.